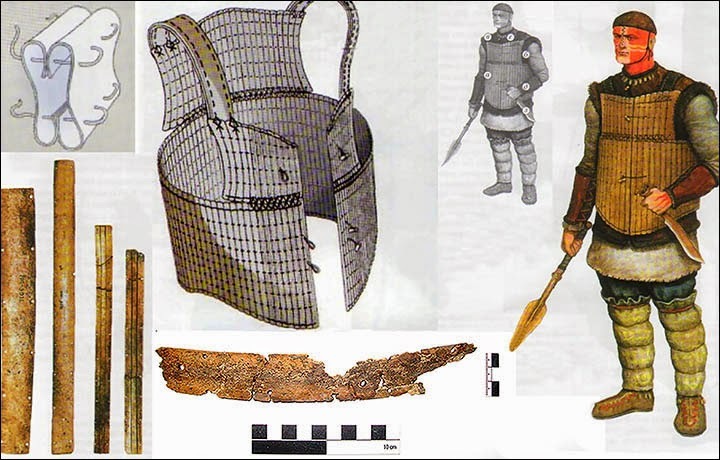 Archeologists are intrigued by the discovery of the complete set of well-preserved bone armour which is seen as having belonged to an 'elite' warrior. The armour was in 'perfect condition' - and in its era was 'more precious than life', say experts. Detailed photos at the link.